A Richmond entrepreneur is joining the blossoming “drink local” movement. Center of the Universe Brewing Company has found a 12,000-square-foot home in Ashland. 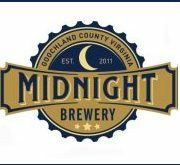 A kegger broke out Friday night at a Goochland County industrial park, and Trae Cairns’s beers were the life of the party. 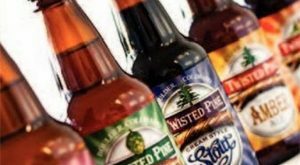 Richmond is the only Virginia market selling Twisted Pine Brewing Company’s concoctions. 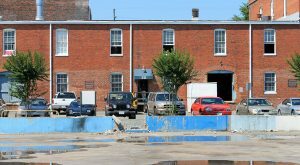 One of Richmond’s newest breweries is way ahead of its expansion schedule. The craft brewery boom is spreading to Ashland, and a major league baseball pitcher and his engineer brother are leading the charge. 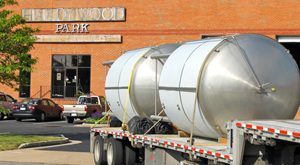 A Nelson County brewery is now transporting its beers down Interstate 64 to Richmond. 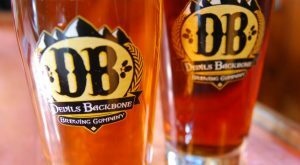 Trae Cairns wants to break into the local craft beer scene, and he’s starting small. Very small. 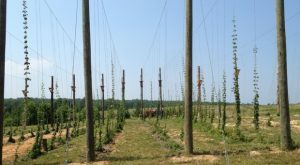 Three Richmond friends are ready to debut four varieties of their craft beer.